The second health indicator of the India auto industry is also in the negative as far as the domestic car sales are concerned. 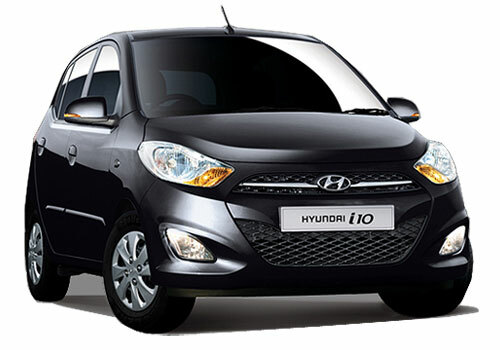 Hyundai Motor India had reported an overall increase of 4.3 percent in sales in April this year compared to April 2012 but the Hyundai car sales in India remained down by 7.6 percent. Not only does Hyundai but Maruti India which is seen as the touchstone of the health of the Indian auto industry also reported a sales to be down by 3.1 percent in April this year. Now it is almost six months that the Indian industry is struggling to keep up despite of all odds. However, the recent correction in the price of petrol by Rs 3 a litre will prove to be a big initiative for car buyers to return and it will possibly bring back the lost sheen to the Indian car bazaar. In all, the South Korean car manufacturer sold 54,954 cars last month compared to only 54,606 cars in April 2012. Though domestic sales remained week, the car maker witnessed a jump in exports by 25.7 percent. In the last month, the car maker sold 24,551 cars in foreign markets and this is said to be a major achievement. Enthused with the export growth by the car maker, Mr. Rakesh Srivastava, Sr. Vice President, Sales and Marketing, HMIL said in a statement that the domestic market remained under pressure. He also expressed that the situation will improve soon in the Indian market as the demand for petrol cars is on the rise. 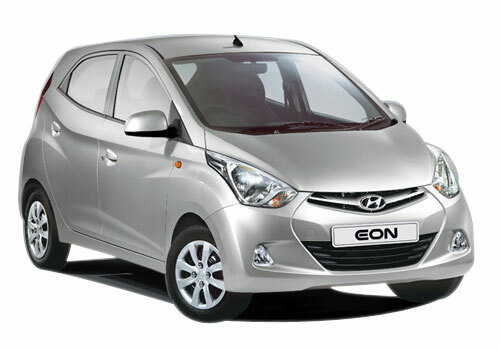 Notably, Hyundai India has petrol models as its entry level cars including Hyundai Eon, Hyundai Santro and Hyundai i10. 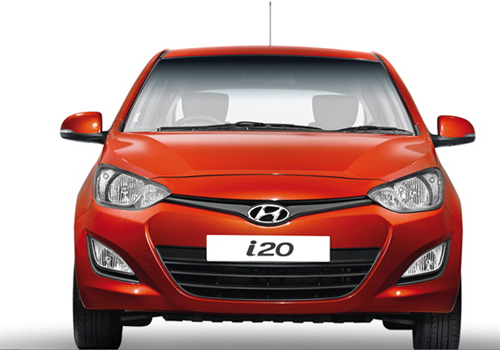 It is with Hyundai i20 that the diesel models start. Practically, like Maruti India, the car sales volume also depend on petrol car sales for this car maker as well. It is believed that with the diesel i10 in the making, and its proposed launch by the festive season, Hyundai will have large sales.